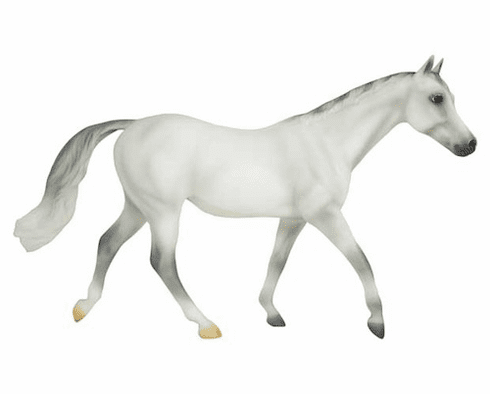 The Selle Francais is a French sport horse that is known for its calmness, stamina and jumping ability. These tall horses excel at show jumping and eventing. This 1:12 scale model is authentically crafted and hand painted, and is perfect for young collectors!